Attaining a designation with CPA (Chartered Professional Accountants) is a goal for many immigrant accountant and business professionals and it’s also a popular choice for those looking to make a career shift in a new country. The University of Lethbridge hosts a CPA bridging program designed with adult learners, career changers and internationally-trained professionals in mind. Sonya von Heyking, program director, answered a few questions to give future students a better idea of what awaits. 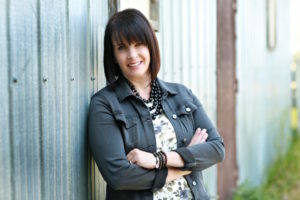 Sonya, what does a CPA designation mean for those who aren’t familiar with it? CPA is the only accounting and business designation in Canada. It can take someone anywhere really. It provides a very broad business background with lots of possibilities for specializations in every industry. It’s an excellent way for someone to get in an industry at a medium level and then work their way up. 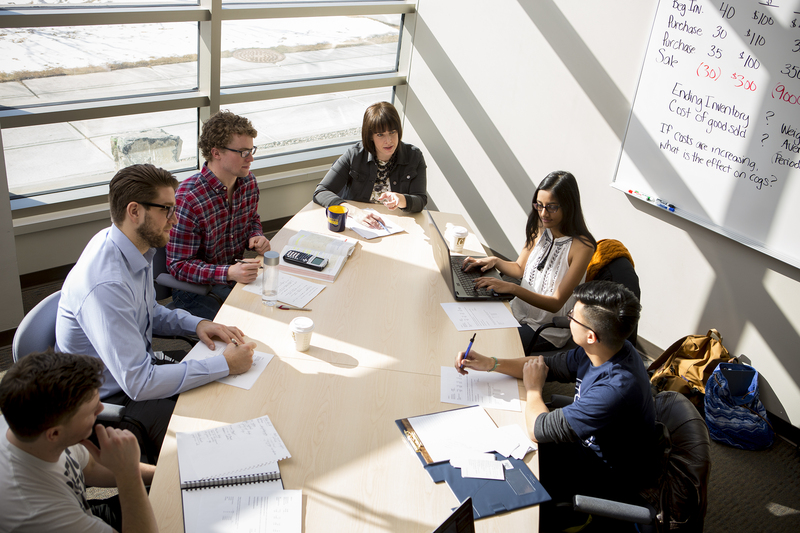 How does the University of Lethbridge prepare people for a CPA qualification? The University of Lethbridge offers what we call the CPA bridging program. 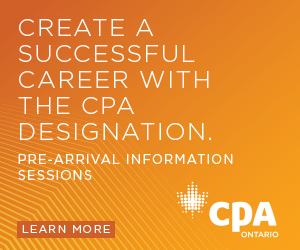 So in order to become a CPA in Canada, you need both a university degree and you have to go through the professional education program with CPA. So the bridging program at uLethbridge provides all the prerequisites to get into that professional education program. And, if you have a degree from outside Canada it doesn’t matter what the discipline is – so business, non-business, history, sociology, engineering, computer science – any degree that is equivalent to a Canadian undergraduate degree is sufficient to get into the program. What are classes like in this bridging program? The program is held in Lethbridge and Calgary, so they’re classroom based. They’re not online. All of our instructors are either PhD or CPA qualified or in a lot of cases, they have both. We have career support services, we have paid co-op work terms, we have all kinds of support services for getting you ready not just academically, but professionally to make that jump into the CPA world. Is there anything similar to this bridging program in Canada? There are options, absolutely. The first option a lot of students find to be a good alternative depending on your situation is to do the prerequisite courses directly through CPA. So CPA Alberta, CPA BC, and every provincial CPA body delivers the prerequisite courses for the CPA professional education program. The difference is that they’re more condensed. They’re a little bit more intensive and they’re online. There are some classroom options depending on where you are at, but their base model is to deliver it all online and largely self directed. There are a lot of advantages that a lot of students don’t think of right off the bat for attending the University of Lethbridge. Since you are a full time student you’re eligible for student loans, bursaries, scholarships and those sorts of things that a lot of students need to get through their education. So that’s an advantage. Since we offer it as a program instead of just open studies, which you could do at any post secondary, you get registration priority in the classes you need. So you’re not being told that a particular class is full and you need to defer for a semester. We have other side benefits like student professional development, we have a lot of networking and speaking events, and we liaise a lot with other organizations who are there to help students to be career ready. It’s not just about academics. Are there any specific supports for international students? We have an entire international department on campus. They work predominately with international visa students. So they help them get here and get settled into their courses. 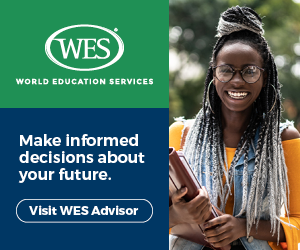 For both visa or permanent resident students we offer a variety of career preparation including mock interviews and cultural competency and communication training. A lot of international students that I speak to don’t understand how relevant and how valuable their previous background is. So they might say, “Well I’ve been an engineer for so long, so I don’t really have any experience,” instead of actually understanding how to upsell that in an interview. So we do things like that to help people prepare for communication in the Canadian workplace. You mentioned someone coming into this program from an engineering background. What are the payoffs and challenges presented to students looking for a career shift? I think a big challenge for people looking to do a career shift is knowing that it’s going to take time. If you don’t have any exemption based on your prior education coming into the CPA bridging program, it’s going to take probably two years to get through, maybe two and a half. It really depends on how many courses you’re taking at a time. So I think just preparing mentally that it’ll take a while to get those prerequisites is a challenge, but as soon as you get that you’re in the workforce and you’re gaining relevant experience towards your professional education requirement for the designation. You’re already well on your way as soon as you leave us. In Canada the CPA designations opens so many doors. There’s really limitless opportunities in terms of the transitions you can make across industries, across roles, because employers recognize that you have a skillset that is very unique and at a very high level. We also offer other programs for newcomers wanting a career in accounting or business. So even without a previous degree there are options on both our campuses. Our four-year degree and post diploma degrees are popular for many students. No matter your background we will help you find the right path. What kinds of financial aid services are students looking at? There are a lot of external opportunities that I don’t control or work for, but I’m aware of them. There’s bursaries and other government funds especially for refugees right now and there’s a lot of government programs that are available to support them in transitioning. Here at the university we have a lot of scholarships and private awards that students can apply for. So if they go to websites like studentawards.com then these are websites where you build a profile and it matches you with all the available funding out there. For students who take the time to do that research, there’s always going to be funding available. Then, if for whatever reason scholarships don’t work, there’s bursaries that are need-based as opposed to performance-based. And there are student loans. I know people are wary about student loans, but frankly they’re a great investment. The return that you’re going to get in those years that you enter the workforce are more than going to pay the borrowing cost for the loans. And of course student can work. A lot of students work part time and we have a lot of work opportunities on campus. Even for international visa students who are limited a little bit by their visa restrictions, there’s still often opportunities to do some work. What about this program do you find unique? For more information about the CPA bridging program and the University of Lethbridge, visit the program information page.